More than a year after giving the Department of Economic Security director the freedom to shake things up, Governor Doug Ducey has put a hold on the firings. The governor has taken away the power to fire employees from Director Tim Jeffries and his management team after a large number of dismissals. 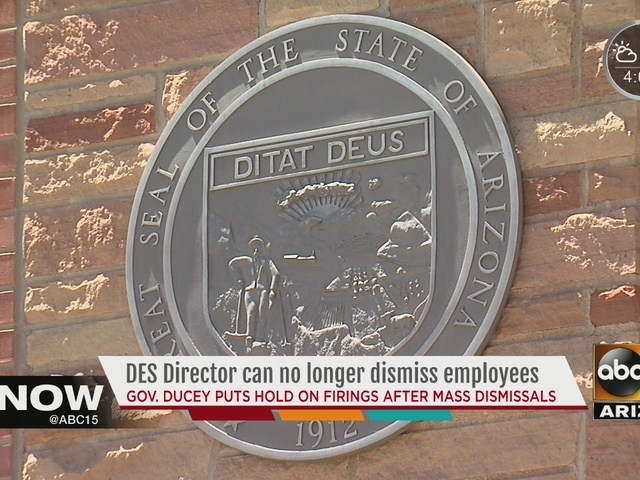 An investigation by The Arizona Republic revealed DES dismissed a record 475 workers since the start of 2015. The governor's office said the state human resources department will now review and approve any and all proposed terminations. 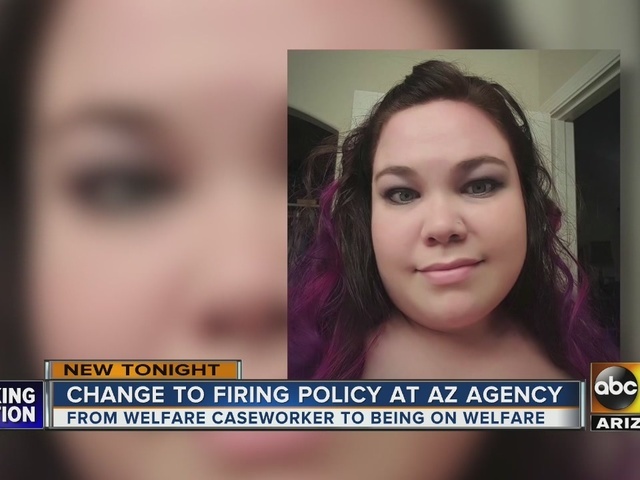 ABC15 spoke to a pregnant woman who was fired from the department and is now on welfare. Sarah Coelho's job was to help other people sign up for welfare. She said she did nothing wrong to get fired. "I was 27 weeks pregnant, and I lost my insurance three days later," she said. "I had to pay out-of-pocket for all of my prescriptions and my doctor visits for the next month." She said she didn't get a reason for getting fired. "Just that my services were no longer needed," she said. But Coelho wishes the governor would have taken away Jeffries' power before she was terminated. "Ducey should look into all of the firings to make sure it was for a good cause, because there are a lot of us that have gone through a lot of stress because we've lost our jobs for no reason."